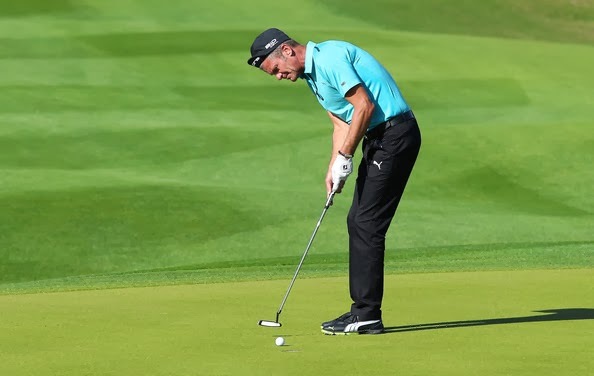 Some of my favorite golf shoes over the years have come from Puma. 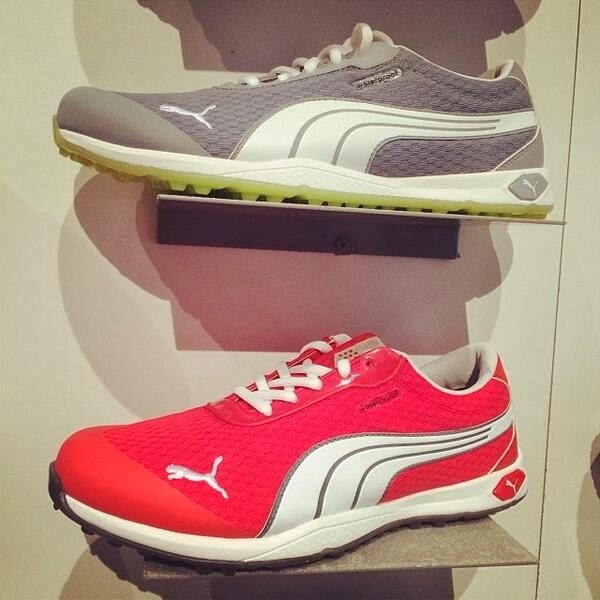 From the lightweight Faas Lite Mesh shoes from last season to the 80s flashback of the Cell Fusion Special Edition Golf Shoes from a few years ago. They always seem to blend style with performance and comfort. 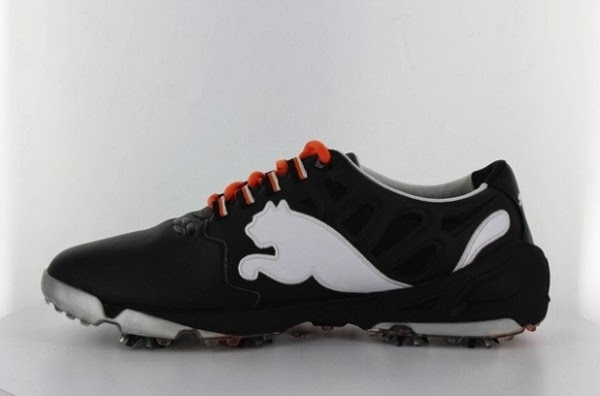 This season the new Biofusion golf shoes seems to be leading that same charge. Biofusion Tour available Feb.1/2014. 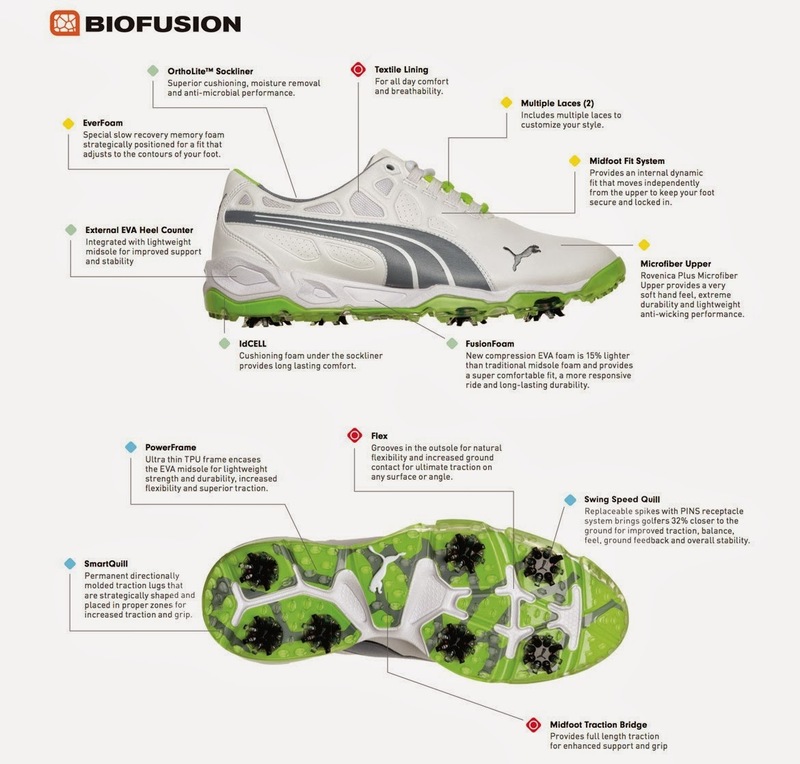 Biofusion Lite and Biofusion Spikeless Mesh available March 1st/2014.